After three months of writing, the 2018 Catalogue is finished. It will be sent to existing customers in early September. If you are not one of our customers and would like a free copy, please send us a message with your full address included. Room temperature changes and dust particles have an adverse effect on the quality of the finished print and many darkroom chemicals cause unpleasant fumes. 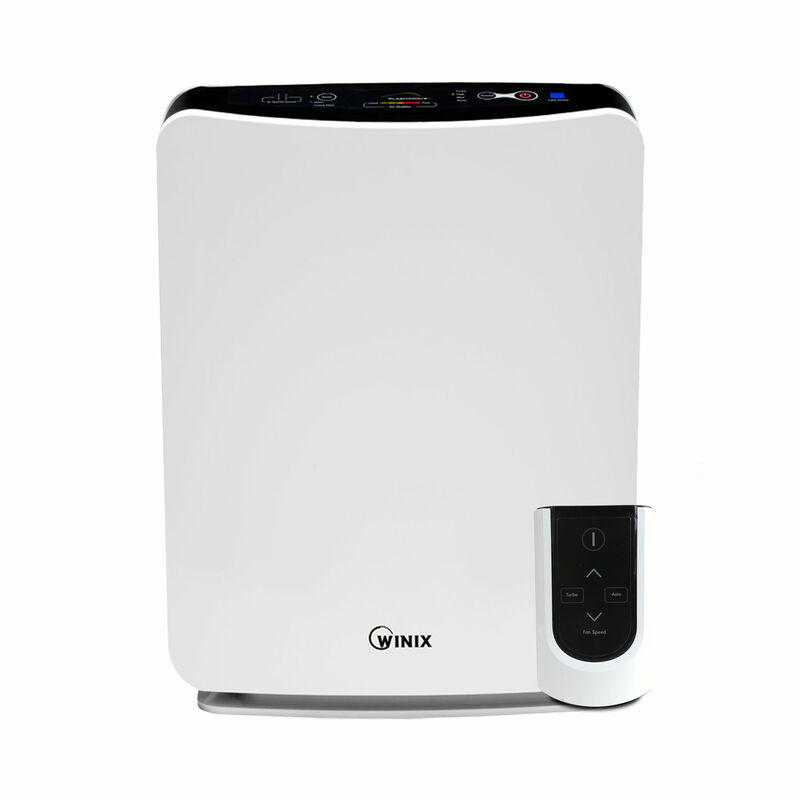 The new Winix P300 Air Purifier is a filter unit aimed at eradicating these problems. It combines advanced air cleaning technologies designed to capture dust, pollen, pet dander, Smoke, mould spores, organic chemicals, and extracts chemical smells usually found in darkrooms. It is recommended for mid-sized darkrooms, living spaces or offices. 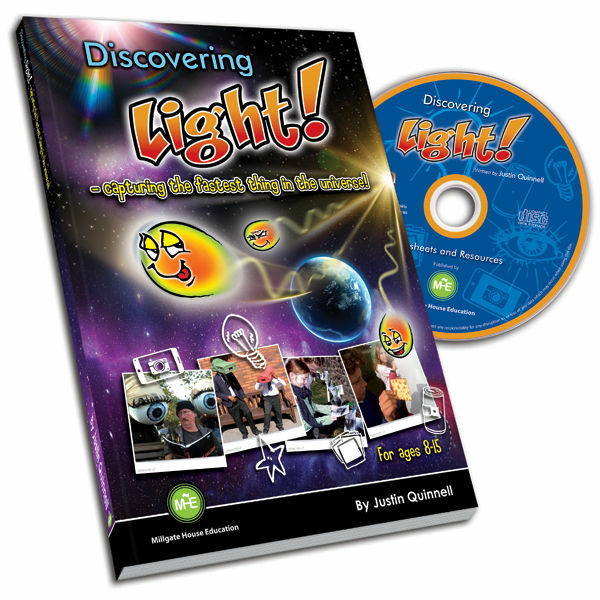 Written by renowned pinhole photographer Justin Quinnell, this "photon fun" book contains a wealth of fun and engaging activities and projects for teaching and learning about light. It makes understanding light, and its many uses simple to understand and explore and is a brilliant teaching aid for both science and photography tutors and after-school clubs. Spread over six chapters, it includes 24 hands-on activities and projects including: Light, The Hole,The Lens, Non-chemical photography and Pinhole cameras.It also comes with a CDROM that contains resources for printing out and using on a whiteboard. Find out more here. In our view, this is one of the best new ideas to be launched this year. 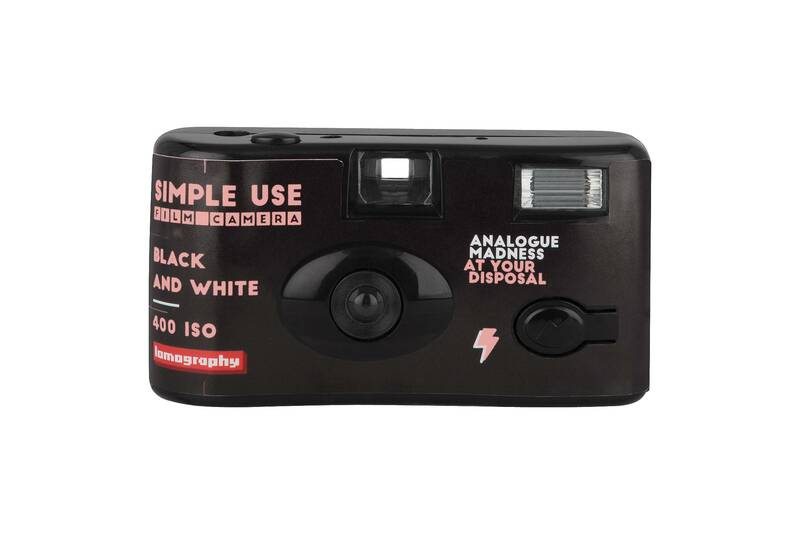 Lomography have taken a choice of films and put them into a super-inexpensive 35mm frame, complete with lens and flash. Called Simple Use Cameras, they come pre-loaded with your choice of film. The difference is that when you have finished your shooting, it is easy to develop your pictures just by removing the film. You could process it yourself or just hand it into your photo lab. The camera stays with you ready to load your next film in and repeat the process. Available as pre-loaded black and white, colour negative or colour slide. 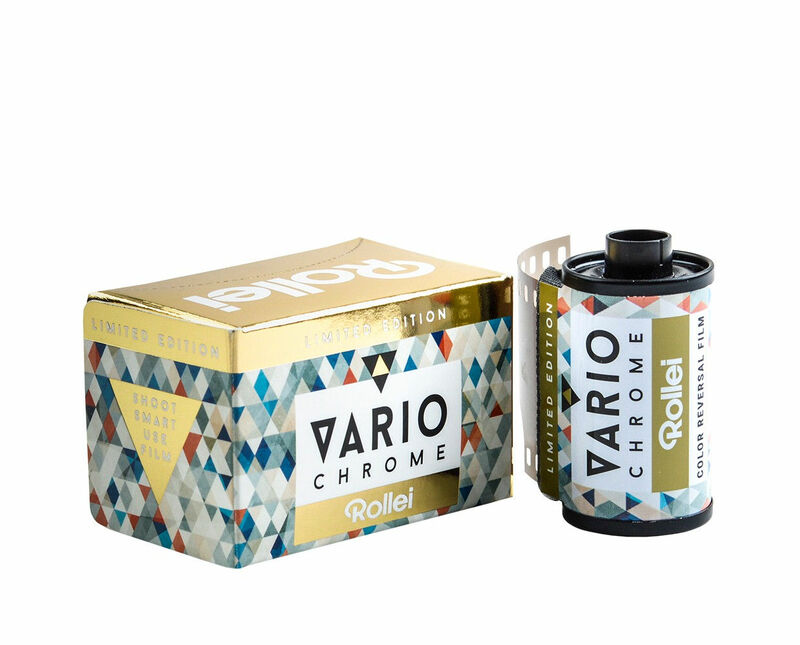 Rollei Vario Chrome 135-36 is a new slide film that you can use across a sensitivity range between 200 to 400 ISO. It produces warm tones, medium sharpness and fine grain. The film, characterised by a wide latitude, is ideal in conditions of variable brightness. Although it is supplied with a DX code rating for its nominal value of 320 ISO, you can adjust your ISO setting manually if preferred. Vario Chrome allows you to control saturation based on the set sensitivity value. In fact, thanks to its wide latitude, it can be used at both 200 and 400 ISO without affecting development time. 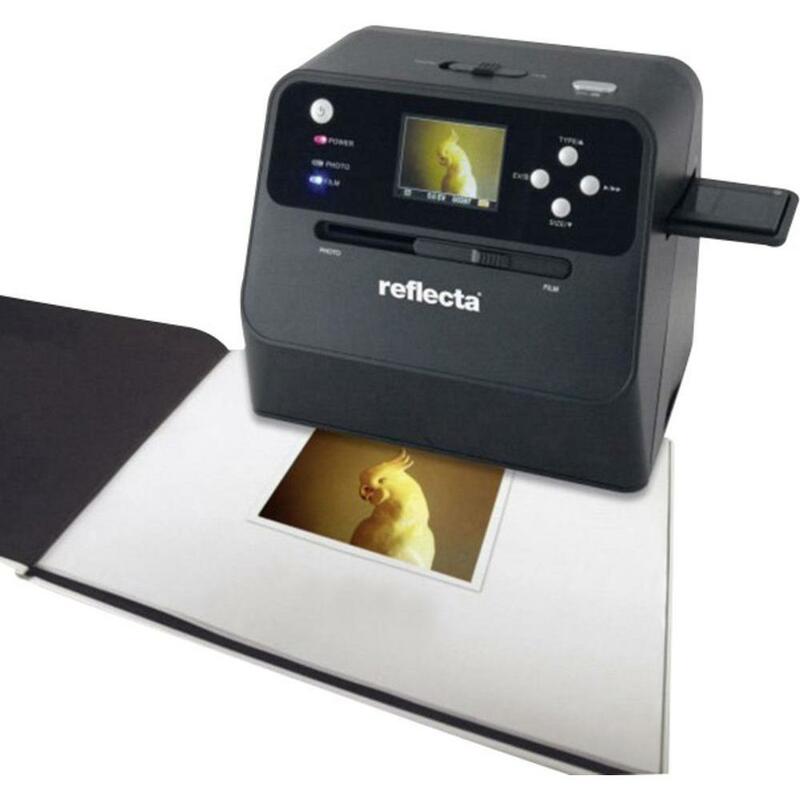 With the Reflecta Combo Album Scan, you can digitise slides, negatives and photos in the wink of an eye. The "open at the bottom design" and the integrated illumination can also quickly scan images from books, and we particularly like the idea of being able to scan prints (already stuck) in a picture album without having to remove them. A CMOS-sensor with 14 megapixels provides the highest image quality and allows short scan times of less than two seconds. The book features technical sections that define a particular process and show how to carry it out, accompanied by examples of the finished images. 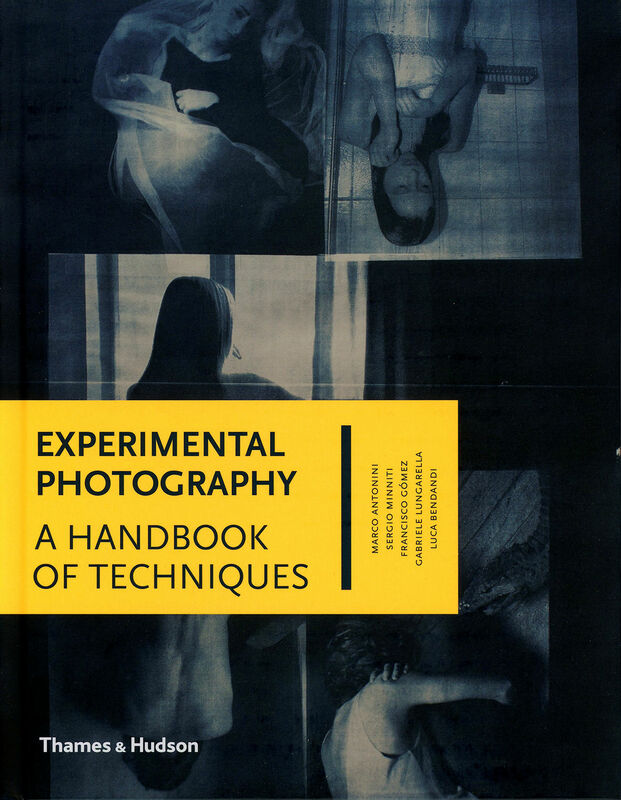 These are interspersed with illustrated interviews with photographers who use these techniques, examining what their work aims to do and how it is made.It is our recommended course book for all photo students this year. 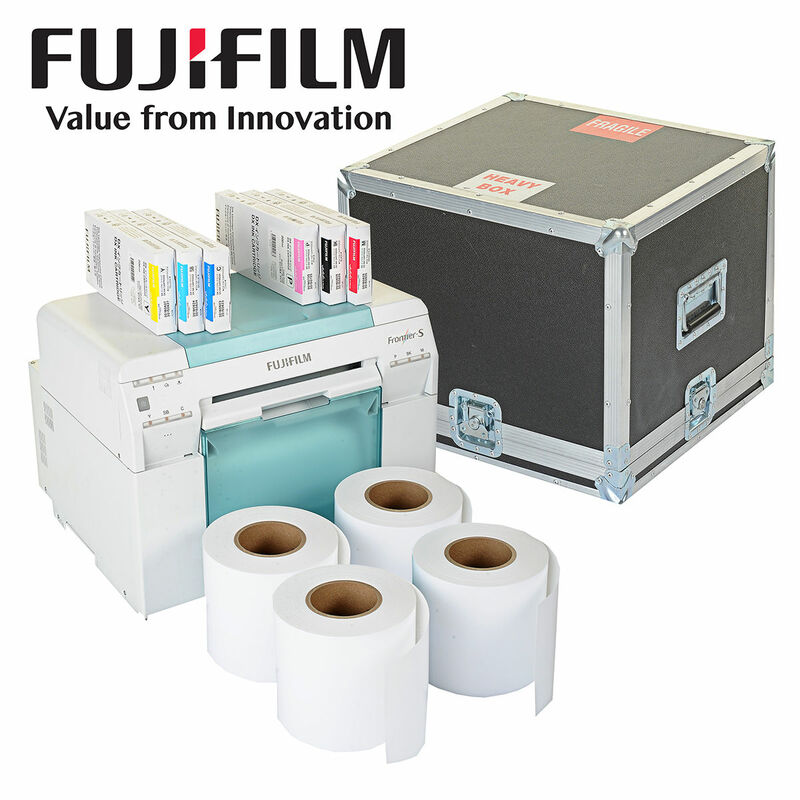 Fujifilm's DX100 Frontier-S Inkjet Printer is a small, scalable photo printer ideal for processing many prints. 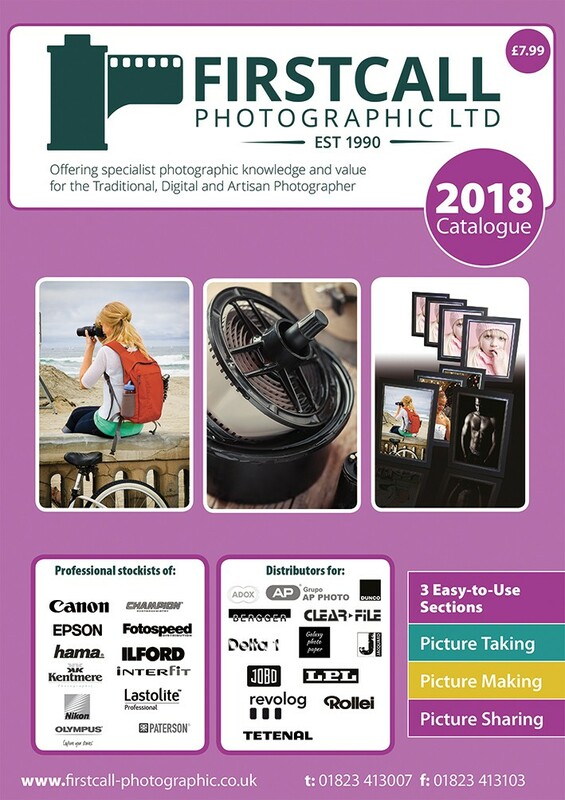 It is perfect for educational departments who need photographic quality printing - either generally for especially during the teaching of photography. Copyright © 2017 Firstcall Photographic Limited. All rights reserved.